Frédéric Chopin's Nocturne output spans virtually his entire creative career. Some, like the three works of Opus 9 (his earliest published entry in the genre), owe a great deal to Irish composer John Field, from whom Chopin inherited the form. Others, like the two works published as Opus 27 and, particularly, the pair of Opus 48 Nocturnes, are so unique in tone and powerfully dramatic in scope that one almost feels them to be more aptly described as ballades in miniature. The Two Nocturnes, Op.48, dedicated to Mlle. L.Duperré, were composed during 1841 and published during January of the following year (the copyright was sold by the composer, along with the copyrights for the Allegro de Concert, Op.46, the Fantasie Op.49, and the F-sharp minor Polonaise, op.44, for 2000 francs). 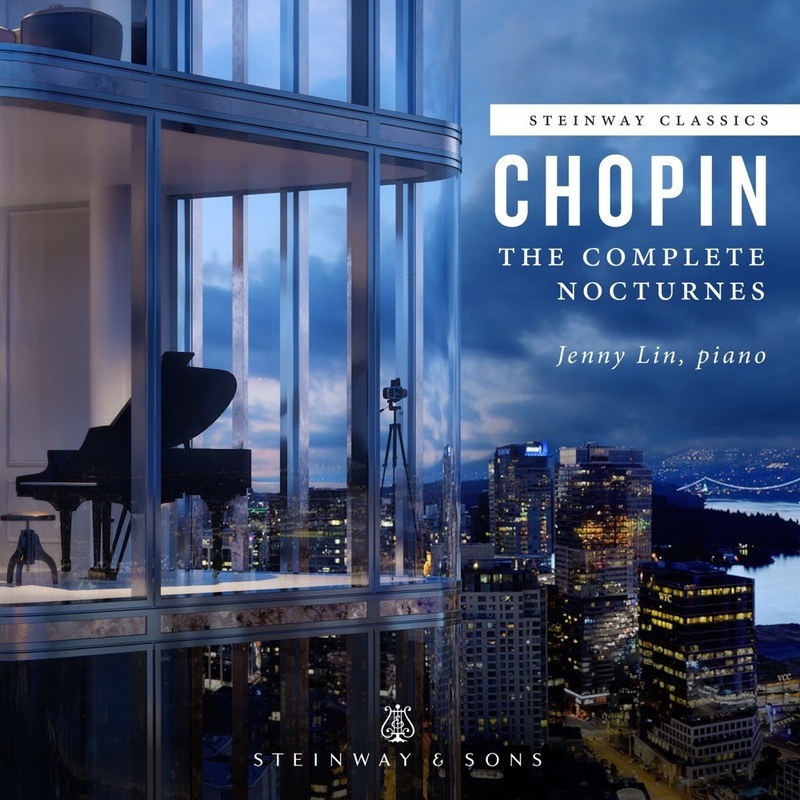 The 1840s were, in many significant ways, the most musically fruitful years of Chopin's short life; in the Opus 48 Nocturnes both the immediacy of emotional/psychological drama and the mastery of subtlety with which that drama is presented that so mark music of the composer's mature period are strikingly evident. The Nocturne in F-sharp minor, Op.48, No.2, by comparison with its companion piece, is a work of much greater textural transparency. The main theme, restrained on the surface but bursting with passion underneath, is presented, repeated in ornamented fashion, and then followed by the radically different central section. Here, a change of mode from minor to major, and a totally redesigned metric scheme reflect a dramatic change in musical attitude. Chopin once told a student (Adolf Gutmann) that this middle section must be played like a recitative: "a tyrant commands," he said, referring to the first two declamatory chords, "and the other asks for mercy." (We must be wary of assuming, however, that the specific image of a tyrant was in the composer's mind during the creation of the work: as with all such analogies, it is more likely that Chopin was simply trying to express his purely musical patterns in terms that a student might better understand.) The reprise of the opening melody weeps, and yet the conclusion seems somehow chaste.